I took this photo while visiting a Shaker community in Kentucky…. I took this photo while visiting a Shaker community in Kentucky. 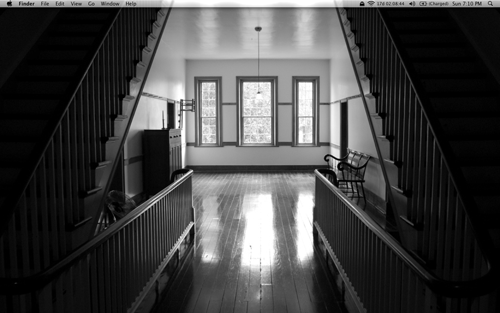 I couldn’t find a better photo to motivate my minimalism efforts than an image from a Shaker village. As a woodworker who creates Shaker-style furniture, I have come to appreciate their style – nothing is present that doesn’t need to be.